Adult dogs that have had little or no training or socialisation have different requirements to puppies as they are older, wiser and more confident, and sometimes set in their ways. In addition, they may be in the throws of adolescence which has its own problems (not insurmountable). Therefore, all adult dogs will be assessed before being accepted into a class situation – this is for their wellbeing as not all will be happy around other dogs. We want your dog’s learning experience to be as positive and relaxed as possible and, if necessary, 1:1 sessions may be more helpful, at least in the short term. other skills needed for the real world (as opposed to a training environment). 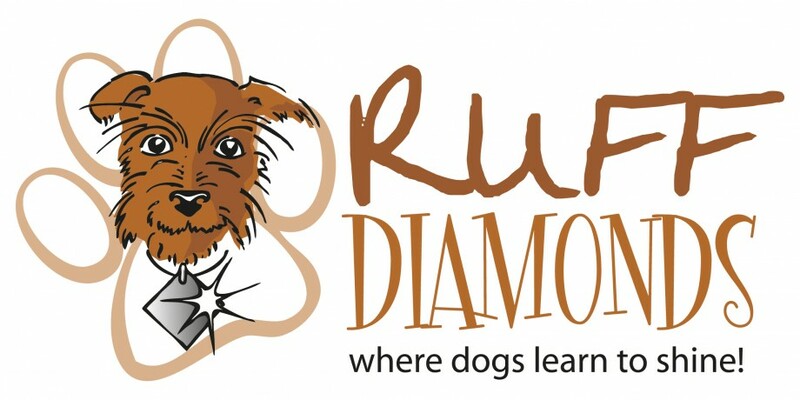 The classes are small, to enable your dog to learn and to develop a positive relationship with you in a relaxed environment. As with puppies, we only use positive, reward based training methods with the older pups and adult dogs. You will not see any force, use of choke collars or water being squirted. Cost: £65-£80 for the six weeks – payable at the 1st class or before. This entry was posted in Dog trainer, Dog training, Grantham and tagged adult dog class, adult dog classes, adult dog obedience, adult dog trainer, adult dog training. Bookmark the permalink.